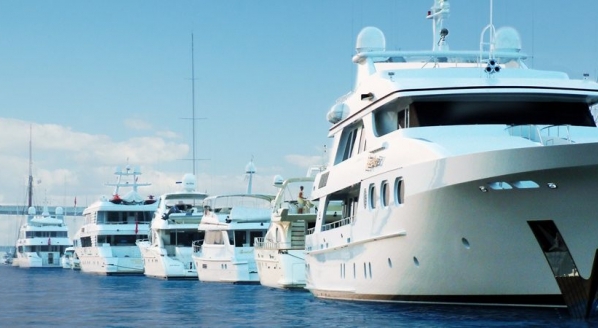 SuperyachtNews.com - Business - Tax break for the wealthy to bolster superyacht market in Italy? 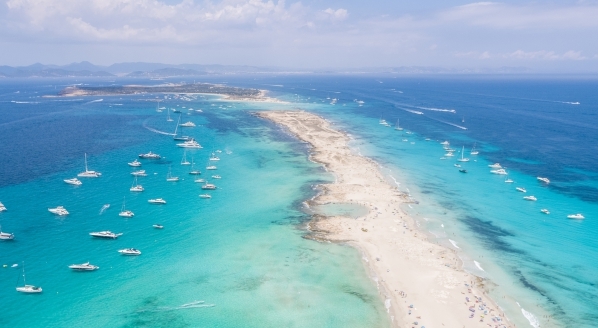 Will a new flat-rate tax regime designed to attract the ultra-wealthy to Italy aid the superyacht market? In 2017 the Italian Tax authorities introduced a preferential tax regime for wealthy individuals who take up residence in Italy. Article 1 paragraph 152 of Law no. 232 of December 11, 2016, provides a fiscal regime for wealthy individuals that become Italian tax residents. The regime is akin to other countries that employ a “residents non-domiciled” regime, such as Portugal, and will allow individuals that employ the regime to opt for a flat rate of tax that amounts to €100,000 on income from sources outside of Italy. Since the recession that ensued following the Global Financial Crisis, Italy’s recovery has been sluggish. 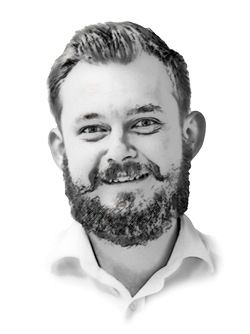 It is hoped that by attracting wealthy foreign investors the new tax regime may go some way towards accelerating the nation’s recovery by bolstering the economy with investments, additional consumption and capital injections. In order to qualify for the tax regime individuals must have been a tax resident of countries other than Italy for at least nine of the 10 years preceding the year during which he or she becomes an Italian tax resident. For full details of the criteria required to qualify for the regime, as well as its advantages, click here. 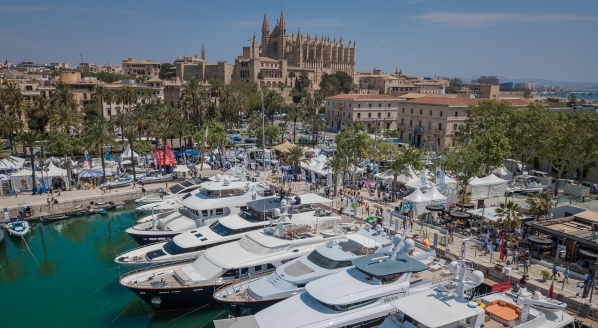 While the implementation of this regime will not have a direct impact on the superyacht industry, it may result in some non-EU superyacht owners, who were previously benefitting from temporary admission, opting to restructure their yacht ownership models, perhaps switching to a Maltese or Italian leasing scheme. 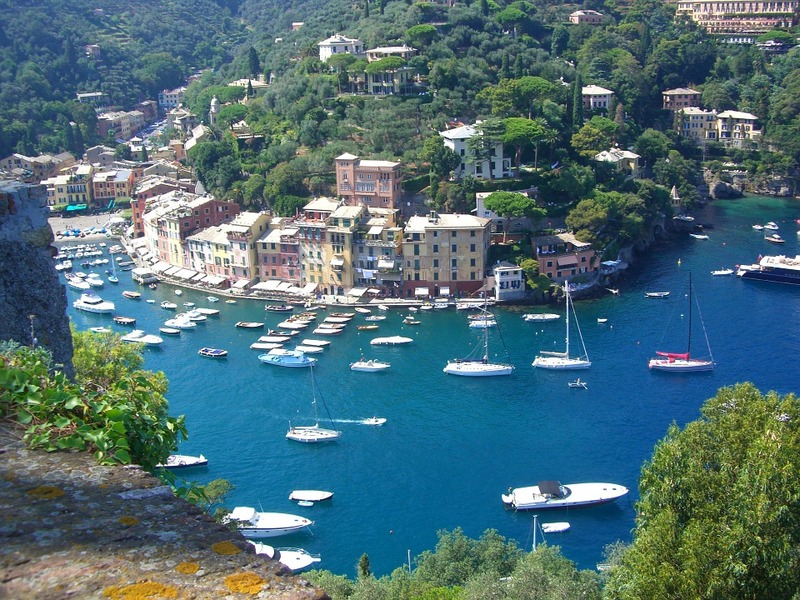 Indirectly, it is hoped that by attracting wealthy individuals to Italy, these same individuals will engage in Italy’s various luxury markets, including the superyacht market. 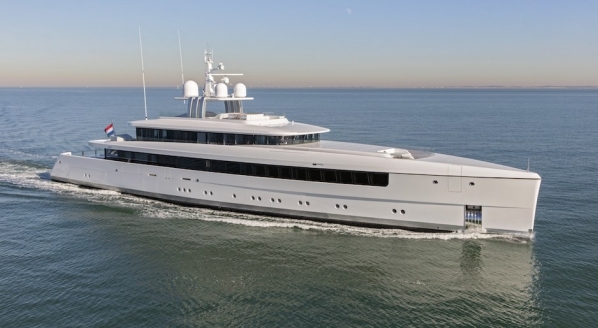 “Having these ultra-wealthy individuals in Italy should certainly help shipyards and other stakeholders bolster their relationships with these foreign clients,” says Vanucci.